I've been meaning to read Darren Shan's work for many years now and with the launch of his new zom-b series I thought it was the perfect time to start. The cover is just AMAZING!! If this doesn't catch your eye, nothing ever will. Its brutal, grotesque and ever so awesome. Its just genius!! One of the first things I noticed about this book was its compact size. 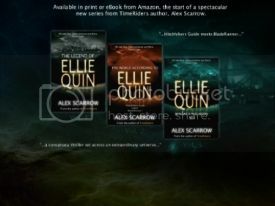 I love the idea of these books being released in instalments and so you get it in easily digestible (excuse the pun) lots. It makes it a great quick read for the likes of me, but also makes it more appealing to the reluctant reader. After hearing about Darren's love of horror I was kind of expecting the book to be horror filled from beginning to end, I was in for a surprise. Yes there is a bit of Zombie action at the start and loads at the end, but the middle really is about building a world for the main characters to exist and see how they adapt to a new world. Darren actually hits on some huge current issues that I really didn't expect to be in a horror story. I found myself liking characters and then changing my mind due to their actions, then finding out more about their backgrounds and feeling sorry for them. I wasn't prepared to feel so much from a 'horror' story, it was a great revelation to me. The story comes with some amazing twists and turns, that were very unexpected for me. I do love a surprise!!! There were a few loose ends which I am very intrigued by and also wondering where the next book will start from as the conclusion definitely left me thinking where next?? I'm so glad to have finally read some of 'The Master of Horrors' work and was not disappointed what so ever. However I do know, I really wouldn't like to meet any of Darren's characters in a dark alley!!! 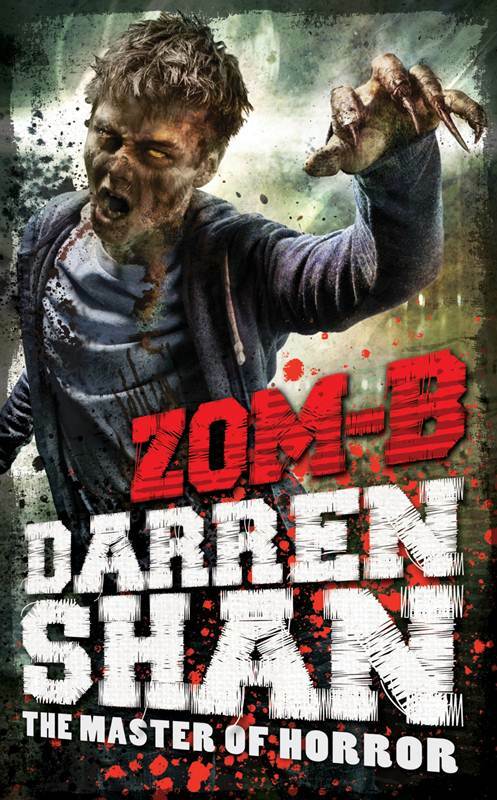 This was my first Darren Shan as well and I really loved it! I do agree that I wouldn't want to meet any of his characters in a dark alley either!